Ya!! You guess her right. 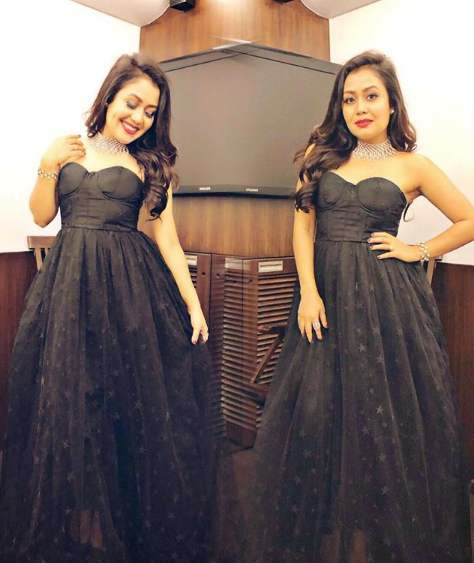 She is none other than singing superstar, ‘Neha Kakkar’. The stunning lady started her career in Bollywood with her very first hit song named ‘Manali Trance’. She made everyone crazy with the unplugged version ‘Mile Ho Tm Humko’ song. And today again she has proved herself. 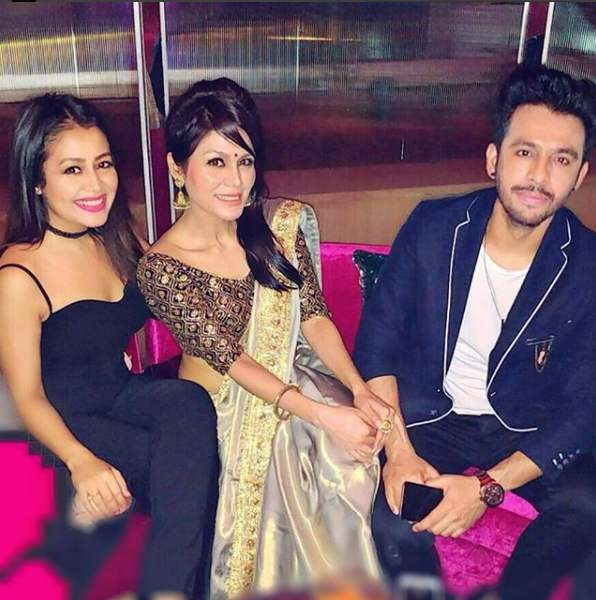 You will be glad to know that Singer Neha Kakkar with Brother Tony Kakkar, released their new romantic track today. The song name is “Oh Humsafar” and it has been released under the label of T-Series. 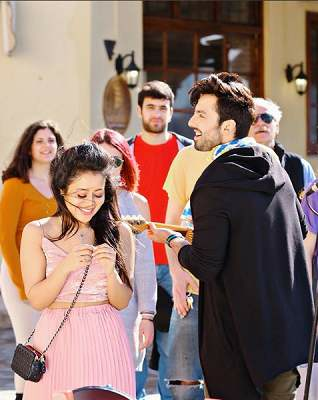 The song video features Himansh Kholi and Neha Kakkar itself. The couple is looking adorable with each other. The chemistry between the couple is creating lot of buzz among the fans. Till now, more than 4 Lacs people have viewed the song on YouTube. 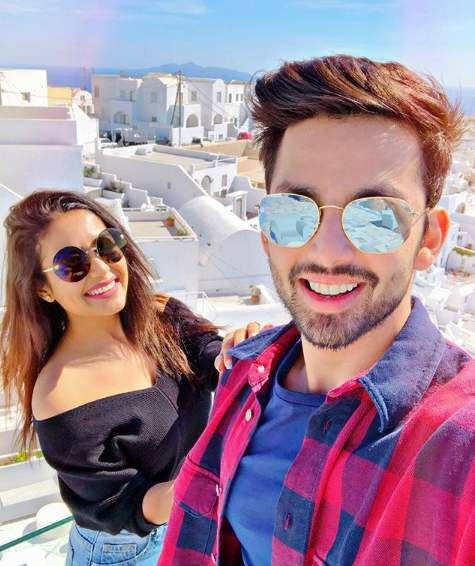 Not only this, Since the past few days, popular singer Neha Kakkar and actor Himansh Kohli are creating a lot of buzz on the internet as well. 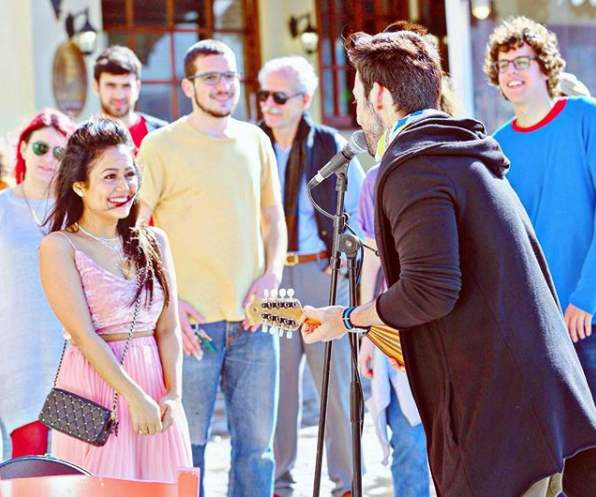 Rumours have been doing the rounds that the ‘Yaariyan’ actor and our singing queen are dating each other. Recently, in an interview, Neha revealed that the two know each other since the days of Himans’s debut film Yaariyan. She also said that they are not just best of friends but have also turned into ‘Humsafars’ now. 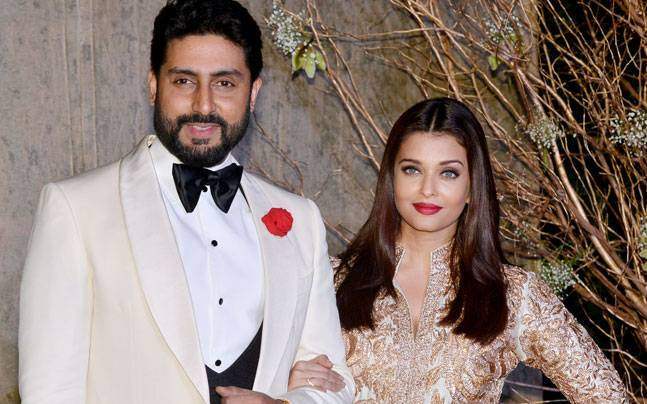 Talking about their relationship, the actress expressed that at present they haven’t thought of taking their relationship any further and will continue being good friends. Well, we hope this Jodi remains the best friend forever and entertain their fans by doing this kind of brilliant song, video and other projects together. We wish them all the very best. Was Disha Vakani’s Husband Responsible For Her Exit From Taarak Mehta Ka Ooltah Chashma? 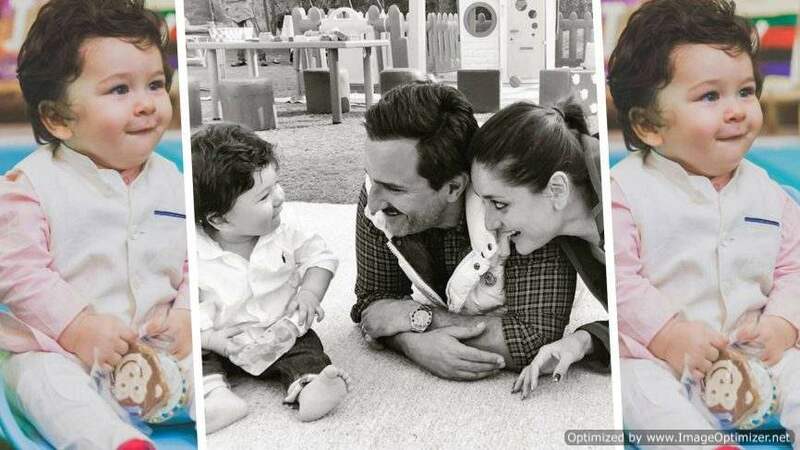 Previous story Get a body like Sunny Leone with her Fitness Secrets!